Latin American Contemporary Art (LaCa) Projects is unveiling Transeúntes (Transients), an exhibition of new work by Miami-based artist, Carlos Estévez (Cuba). This will be the artist’s second solo exhibition with the gallery. The gallery will also be celebrating the grand opening of Basal Coffee, the new café at LaCa Projects, in conjunction with the public opening for Transients. 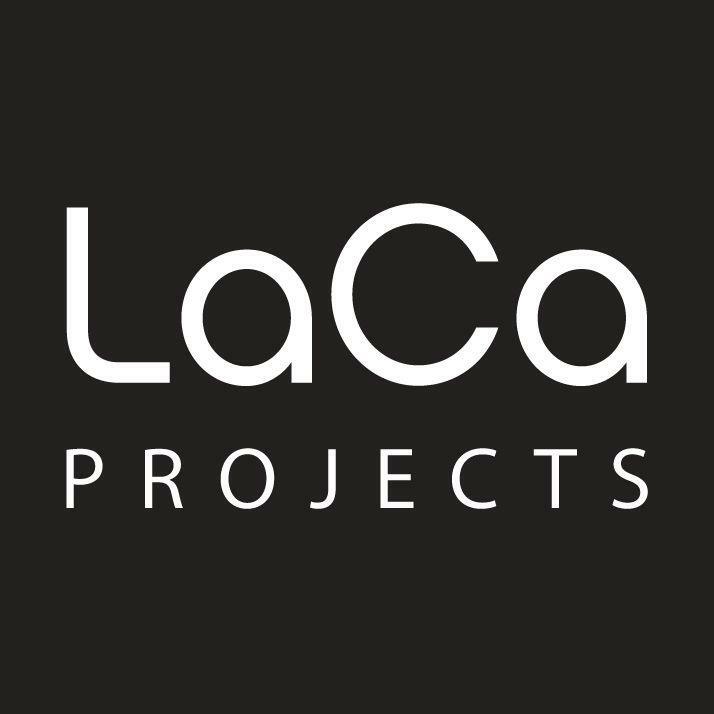 These events will be the first of many that will be scheduled throughout 2018 to celebrate the fifth anniversary of LaCa Projects. The recent work of Carlos Estévez explores the “subtle dynamics of human interactions and the concept that life is in a permanent state of transience.” He began the work in spring of 2016, when Estévez was in residence at the McColl Center for Art + Innovation in Charlotte. He continued the pieces later that summer during his residency at the Brownstone Foundation in Paris, France. 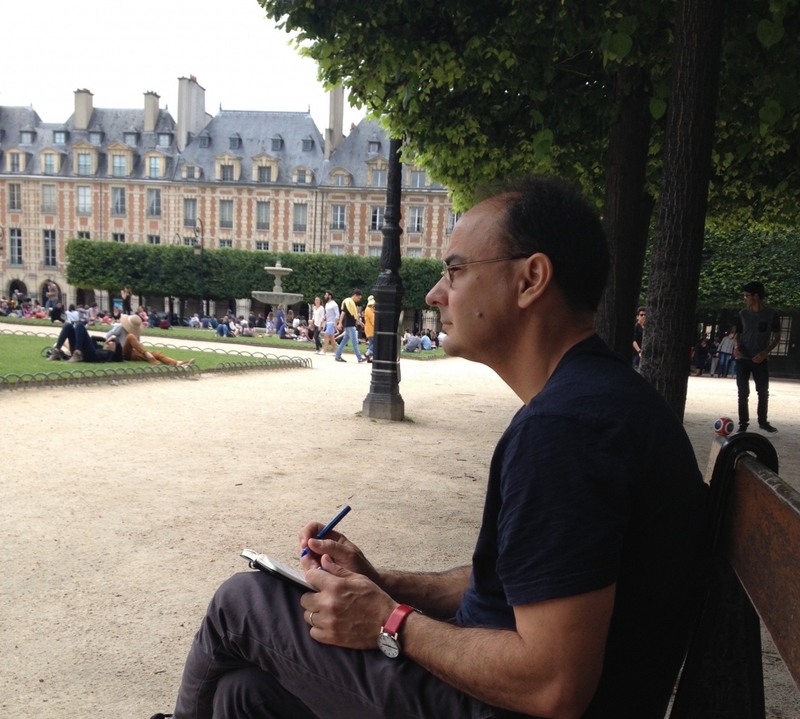 Fascinated with the energy of urban life in Paris, Estévez regularly visited the Place des Vosges to observe the interactions of people as individuals and as groups. Transients captures an important period of Estévez’s transition into a highly personal abstract visual language. A public opening celebration with the artist will take place at LaCa Projects on Thursday, January 18 from 6 – 8 PM. In honor of the lyrical series in Transients, LaCa Projects will host a performance by the Charlotte Ballet and musicians from the Charlotte Symphony Orchestra. A full-color catalogue will accompany the exhibition. The artist talk and book signing will take place at LaCa Projects on Saturday, January 20 at 10:30 AM.